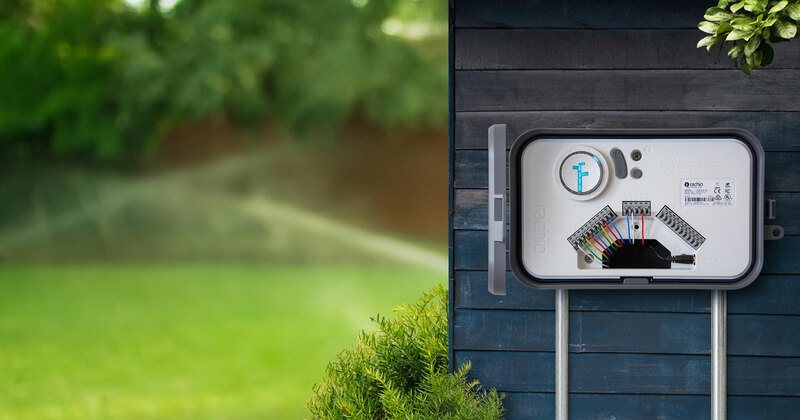 Rachio makes running your sprinklers easy and convenient while saving you water and money. It automatically creates a watering schedule that lowers your water bill and ensures the beautiful yard you want. Source: Change the Way You Water.